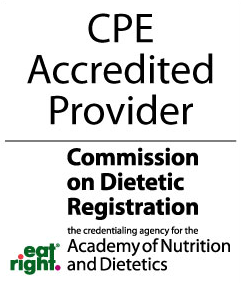 How much are Dietitian CEUs? CEUs are $9.00 per CPEU. You can also purchase an Unlimited CEU Membership for only $75/year. With the unlimited membership you can take as many of our courses as you like, whenever you want.